The Indian benchmark indices have further slipped into the red in this Friday afternoon session on the back of Zee Entertainment plunging 18 percent while on the other hand Maruti Suzuki also fell 5 percent as the company disappointed with its Q3 numbers. Maruti’s profit fell 17 percent to Rs 1,489 crore on adverse commodity prices and FX rates. The Nifty50 shed 40 points, trading at 10,812 while the Sensex shed 76 points and was trading at 36,118. At 14:40 hrs, Nifty media was the underperforming sector, down 11 percent dragged by Zee Entertainment which witnessed more than 500 percent rise in volumes and over 70 percent jump in the open interest (OI) from the previous trading session. Nifty Auto shed over 2 percent as Maruti Suzuki fell 5 percent followed by Ashok Leyland, Bosch, Hero MotoCorp and TVS Motor Company. Realty stocks were also down dragged by DLF which was down 6 percent followed by Oberoi Realty, Sobha and Unitech. The top gainers from NSE included YES Bank, Bharti Infratel, Bharti Airtel, UPL and HCL Tech while the top losers included UltraTech Cement, Zee Entertainment, Maruti Suzuki, Hero MotoCorp and Grasim Industries. The most active stocks were YES Bank, Zee Entertainment, Maruti Suzuki, Reliance Industries and ICICI Bank. Odisha Cement, Refex Industries, Sagardeep Alloys and Wipro have hit new 52-week high in this afternoon session. 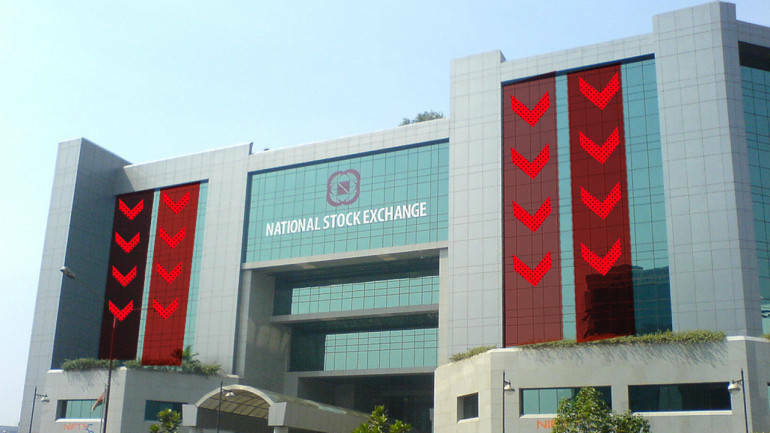 172 stocks have hit new 52-week low on the NSE including names like ABG Shipyard, Andhra Cements, Arvind, Ashok Leyland, Bharat Defence and Infrastructure, Bharat Road Network, Dena Bank, Dish TV, Gateway Distriparks, Hindustan Zinc, Inox Wind, ICICI Securities, KPIT Technologies, Mercator, Patel Engineering, Punj Lloyd, Tata Elxsi and Zee Entertainment Enterprises among others. The breadth of the market favoured the declines with 488 stocks advancing and 1184 declining while 389 remained unchanged. On the BSE, 780 stocks advanced, 1646 declined and 162 remained unchanged.